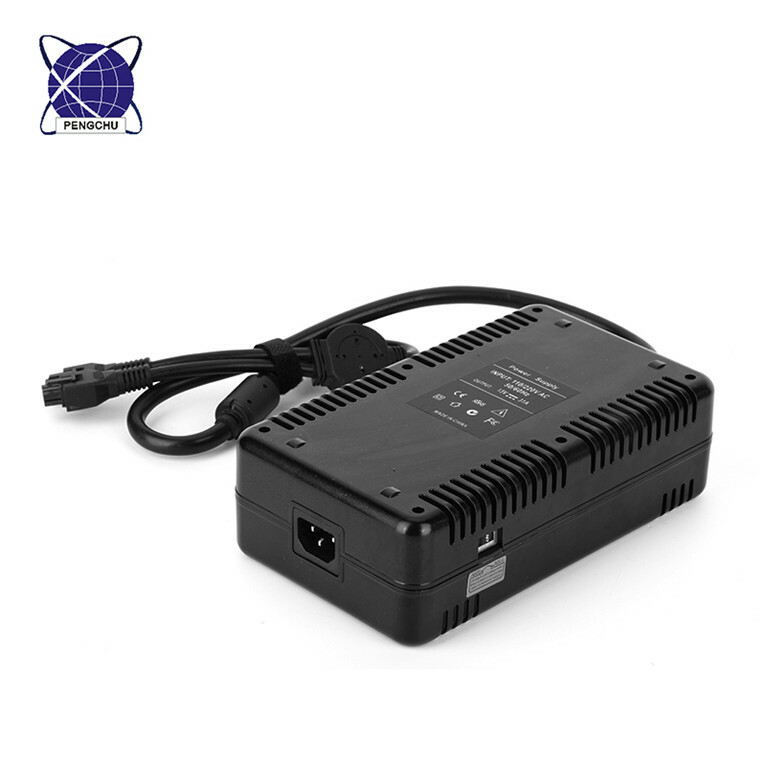 125W regulated AC to DC regulated Table-Top Switching Power Supply 5V 25A has wide input voltage range 90-264V, it paased CE RoHS FCC certification with a year warranty. 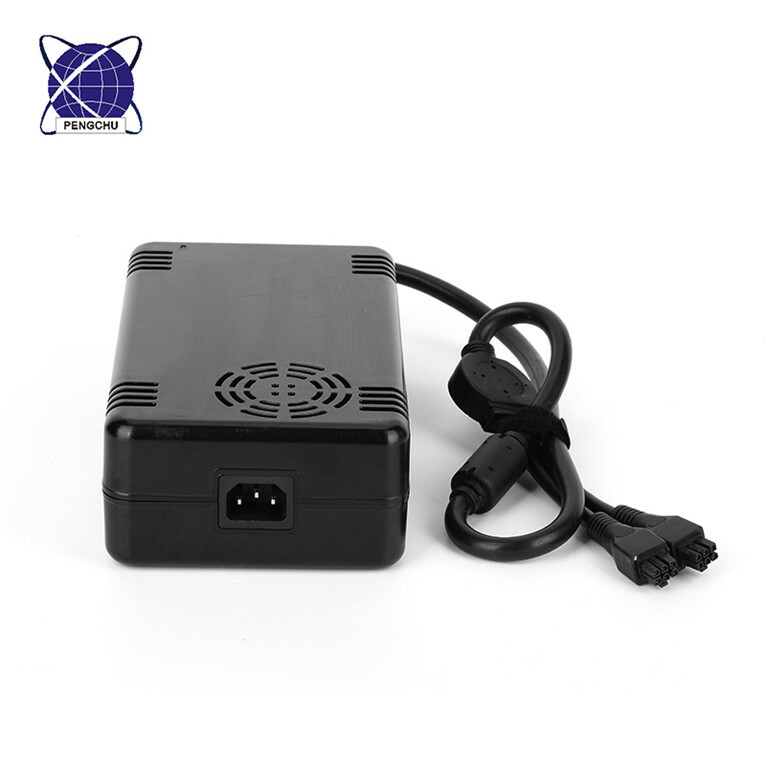 The Power Supply have LED indictor for power on, and matching 6 PIN connector. 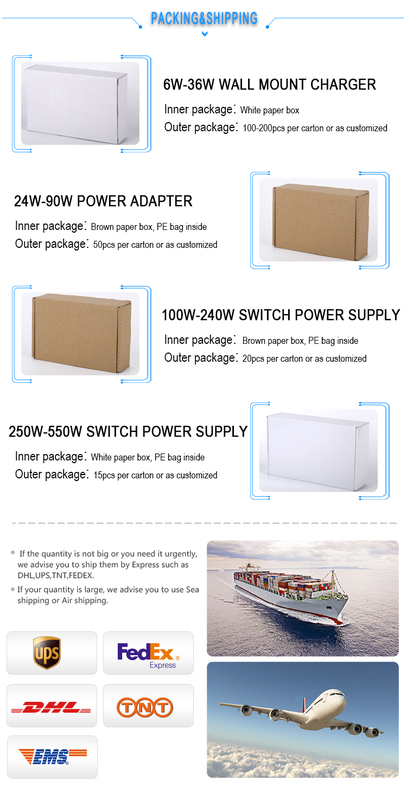 Looking for ideal 5V Switching Power Supply Manufacturer & supplier ? We have a wide selection at great prices to help you get creative. 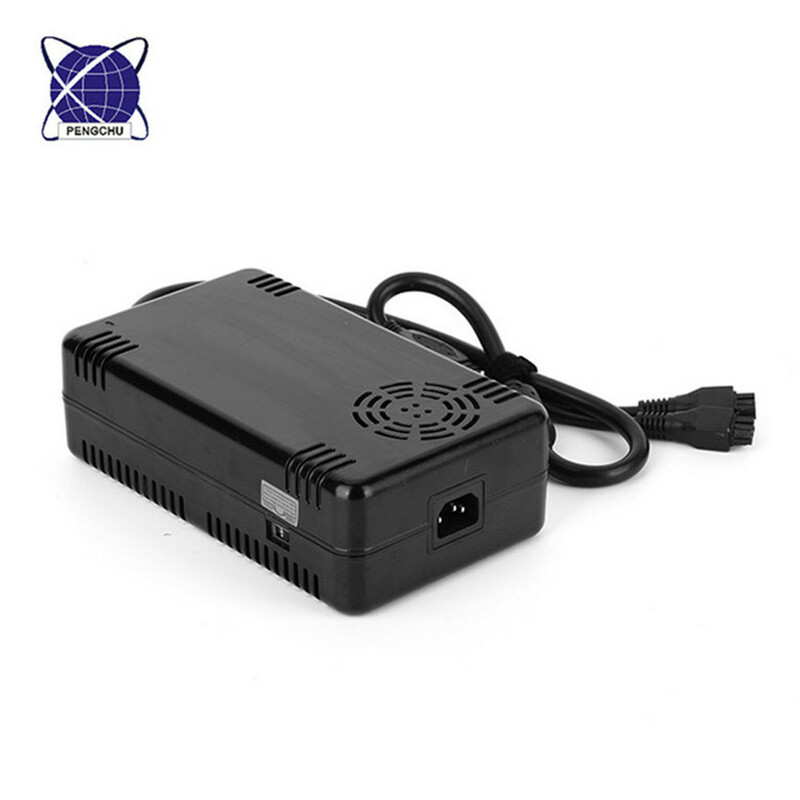 All the 5V Power Supply AC DC are quality guaranteed. 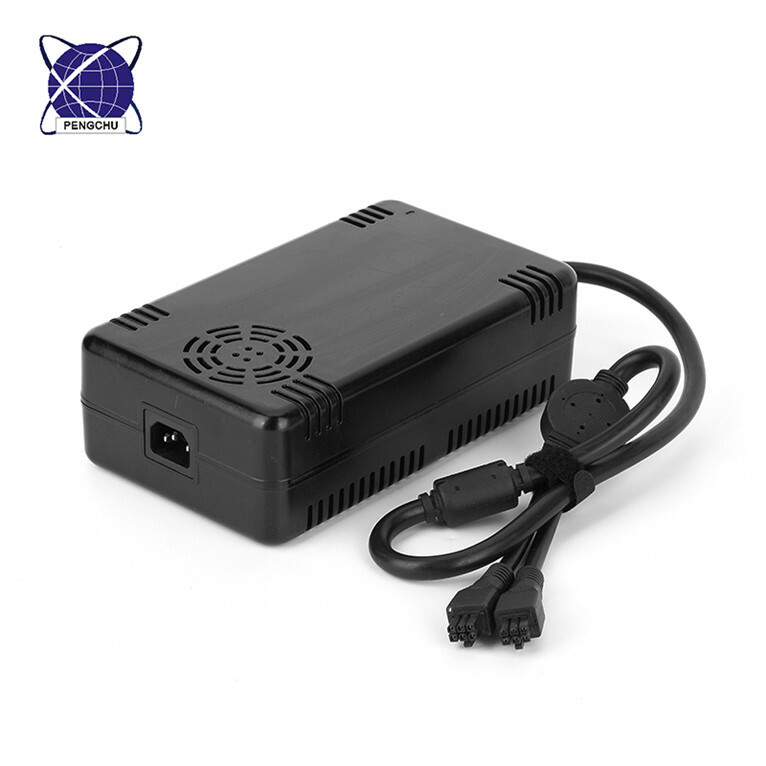 We are China Origin Factory of 5V AC DC Switching Power Supply. If you have any question, please feel free to contact us.